Leavened bread - is it allowed to use for the Lord's Supper? Is it allowed to use leavened bread for the Lord’s Supper? What kind of bread did early Christians use to celebrate Passover? Why is leavened bread used at the Lord’s Supper now? 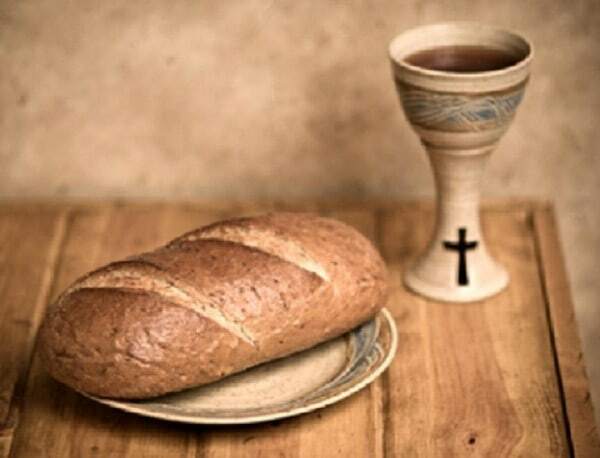 In the Bible we find no differences emerged between the early Christians on the bread used for officiating the Lord’s Supper (leavened or unleavened bread) for the most important is the attitude of the heart of the one who takes part in the Holy Communion and how he lives according to the New Covenant which he has concluded with the Lord Jesus.